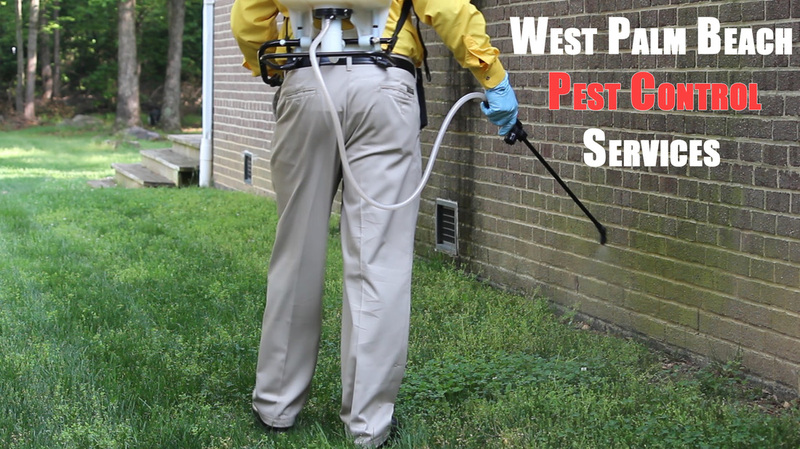 Wellington Pest Control Services and Solutions understands how important it is to keep the best practices and not use chemicals that can cause you or your family harm. 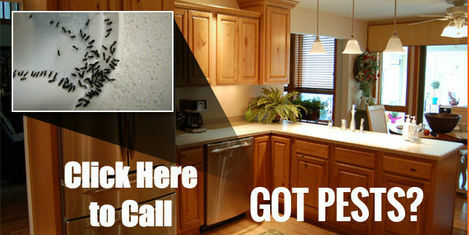 Our job is to provide protective pest control services that help you and your family stay in optimal health. 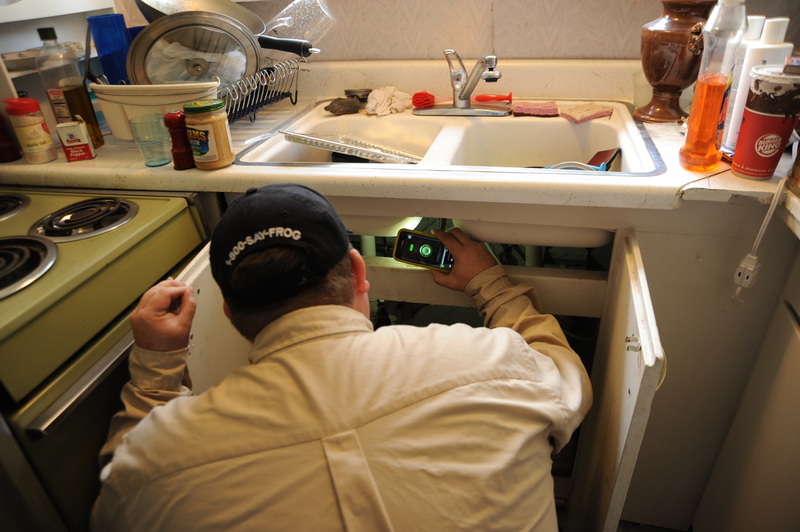 Our Green Pest Control Services and Solutions is a great way to both protect your home from bugs and insects. Plus it's a great solution to keep your family away from any type of chemicals that could hinder a friend or family member who battles with asthma, or any other sicknesses. 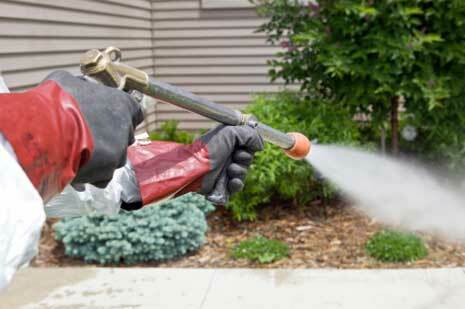 Using pesticides should always be a last option for home owners. That is why we use the best practices in protecting your home. But the best practices also come from homeowners and renters to keep their place of living clean of clutter. Make sure the outside of your residence is not filled with a lot of unnecessary items that could attract bugs and pests. As far as our pest control solutions, we make sure it's environmentally friendly. Call us now to learn more at 561-475-4323 for a free quote to schedule your pest control service today, and mention this website for a bonus! You can also email us by clicking here or visiting the "Contact Us" page on our site.